Sometimes the week can drag on so if you're looking for some words of wisdom to help you get through your Monday to Sunday then check out these quotes. From well known sayings to manic Monday quotes you can find inspiration and more within this selection of fun phrases. The week just got a little bit easier. 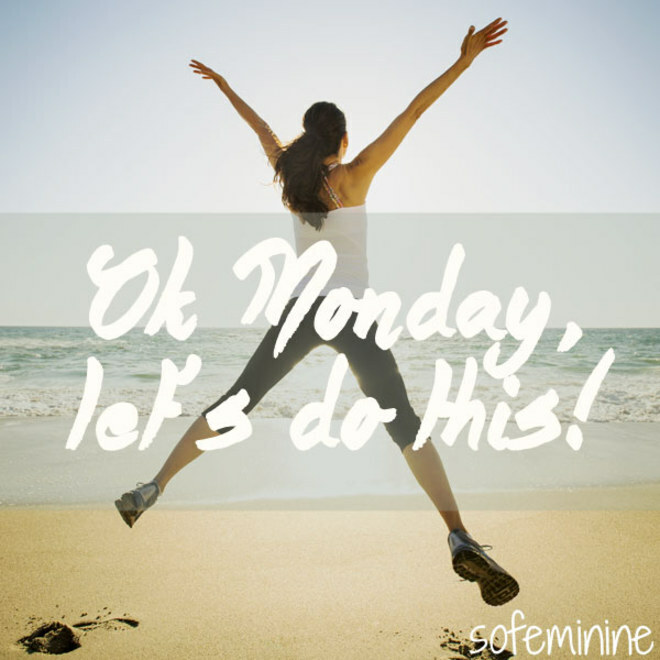 - Ok Monday, let’s do this!